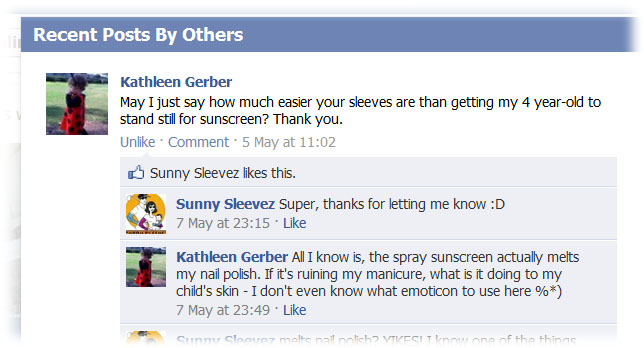 What do you love about your sleevez? Tell us where your sleevez have been or what you do when you're wearing them & send us a snap of you wearing them. We will add you story to our new BUZZ page. Every week we will feature a different "Buzz" on our facebook page, if you're picked we will send you a FREE gift! Send your story to "media&PR(at)sunnysleevez.com"
Message*: I am a novice sporting clay shooter who immensley enjoys the sport. I was wearing UV clothing to practice in but it can be very bulky and not fashion forward. 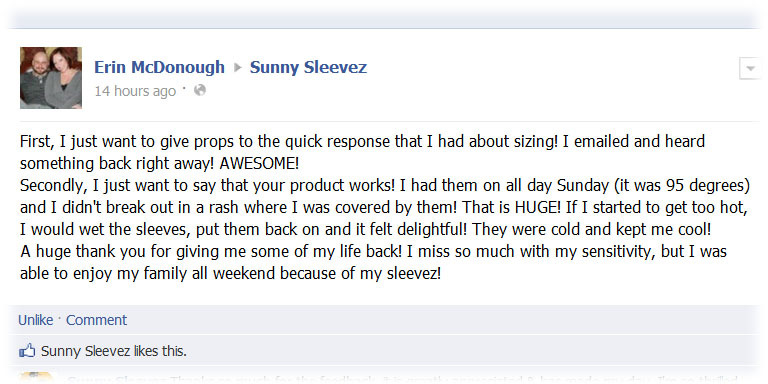 With my sunsleeves, I am able to practice, look great and gives me an opportunity to spread the word about sun sleeves.